So here we are, on an empty track. There are no other cars today, and we’re free to test the car and push it to the limit. The track is completely ours, and this is the kind of day automotive journalists live for. And in my hand, I hold the key to the car that’ll be our ride for the day – the new Toyota Camry Hybrid Electric Vehicle (HEV). But that is precisely what we’re here for today, and for a good reason. You see, we all think of hybrid vehicles as eco-friendly, daily cars for people who are least interested in driving pleasure. Very understandable, considering the low fuel consumption nature of such cars. 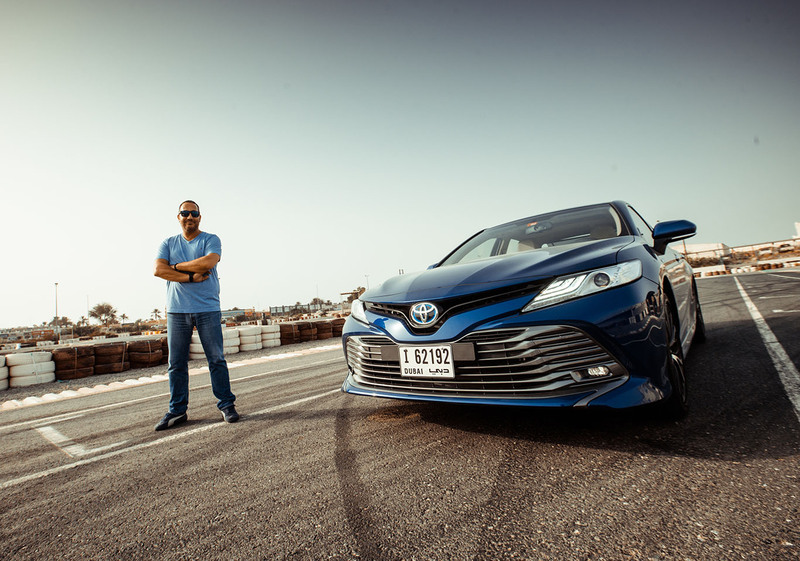 But Toyota seems adamant about breaking the rules and defying that stereotype, and there’s no better starting point than the Camry HEV. First of all, just take a look at the car. When was the last time a mid-sized sedan looked this good? It looks sporty, thanks to that aggressive front end and the sweeping rooflines. 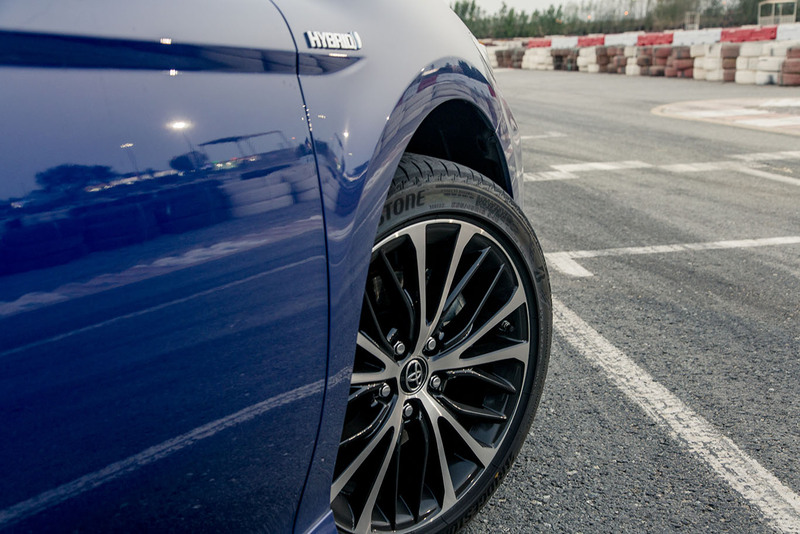 The alloy wheels complete the look and give the Camry a purposeful, assured stance. Get inside, and while those luxurious seats seem more apt at providing comfort and luxury, they offer a surprisingly high level of support. Finding a comfortable seating position is simple, thanks to the easy-to-use seat adjustment controls, as well as the ability to adjust the steering wheel for reach. Once settled, you fire up the engine using the ‘Start’ button. You wait for a moment, and nothing happens. This is a smart hybrid electric vehicle, and it starts automatically in EV mode. Unless you glance at the dials, you wouldn’t know the engine is on. Press the ‘Sport’ button, dab the throttle, and there’s that familiar hum in the background and tiny shudder that is barely felt, that indicate the internal combustion engine has kicked into life. Squeeze the throttle, and the car moves almost silently. Push your right leg deeper, and the pickup is fast, thanks to the ample torque the combined Hybrid Electric system provides. 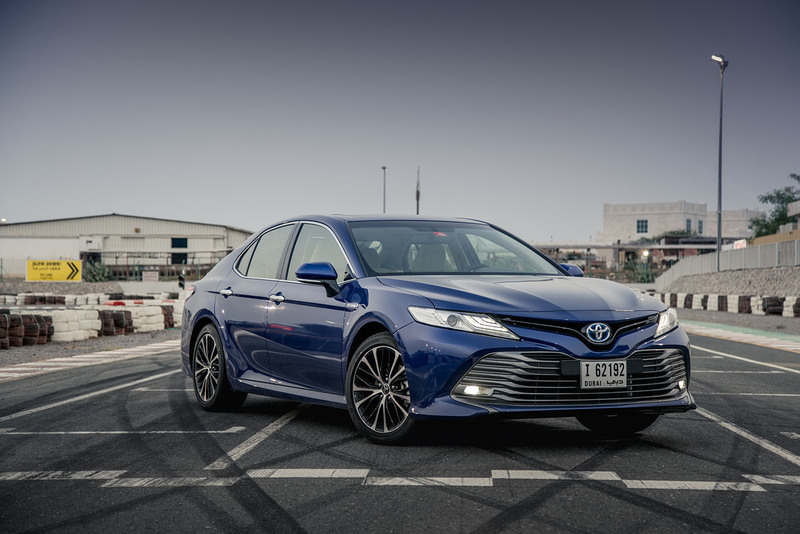 Instantaneous torque is one of the electric motor’s many benefits, and the Camry HEV certainly puts it to good use. Accelerating hard, the car masks its size brilliantly. This is no small car with a length of just under five meters, but from behind the wheel, you could swear it was a Corolla. Acceleration in a straight line is of course only one part of a car’s full performance capability, and, to be honest, it could easily be the easiest to achieve. Any car with decent power figures will hit 100 km/h in a decent time. 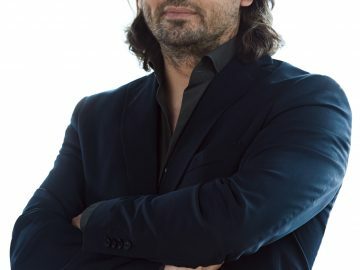 But handling that power on a track, stopping the car when necessary, and maintaining speed and trajectory on a circuit is where genuine engineering shines through. And here the Camry HEV will take you by surprise. After picking up speed, hitting the brakes hard for the first time feels like an adventure and a non-event at the same time. 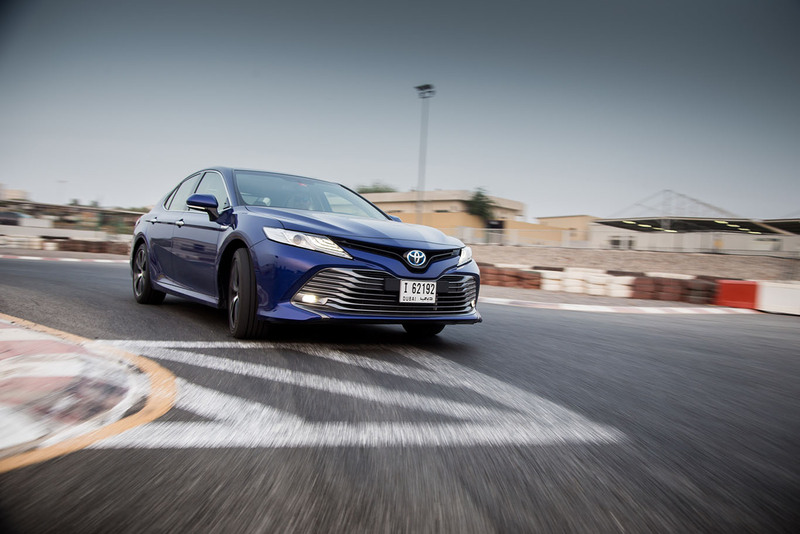 At first, you feel as if you’ve missed your braking point, and your palms might start to get sweaty as you ponder your next move, and your mind gets busy trying to come up with excuses to explain to Toyota why their brand new technological marvel is now a heap of scrap. It turns into a non-event when the car very assuredly sheds its speed braking hard in a straight line, barely troubling the ABS, and hardly challenging the tires’ grip. And once that part is over, you realize it’s time to start swiveling the steering wheel as you negotiate the corner. Here it’s almost a matter of point and shoot. The front end bites surprisingly hard for a front-wheel-drive car, with understeer banished almost completely. You feel what the tires are doing through the light steering wheel, and once you feel the front is completely glued to the tarmac, you slam the throttle again as you begin to unwind the steering lock. The front tires grip harder, the traction is excellent, and the engine’s torque pushes the car forward again. 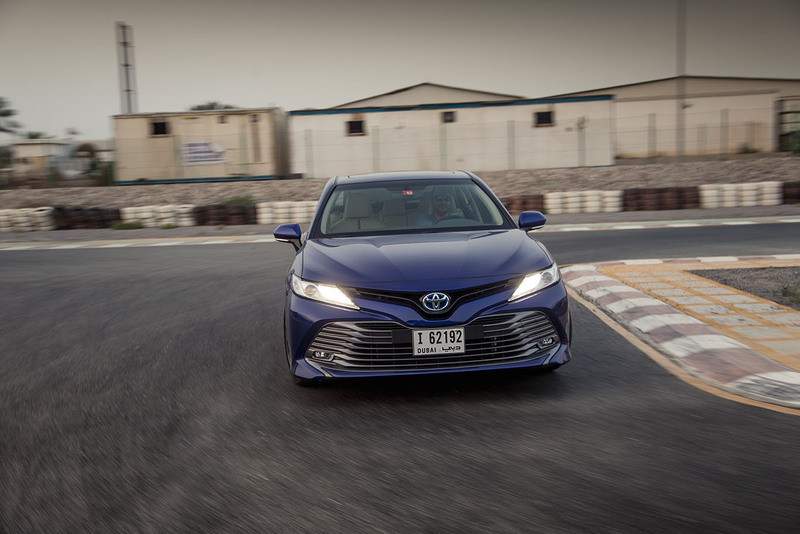 While the Toyota Camry HEV often disguises as a low-profile family sedan, a bang on the right pedal will rouse the sleeping high-power machine under the hood. Now you certainly know why this car that loves everyone is a darling of all. 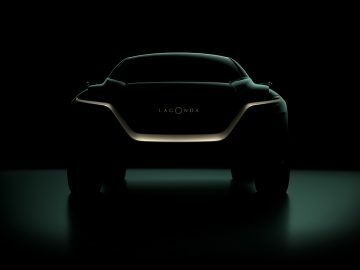 Electric cars are heralded these days as the next step in car technology. 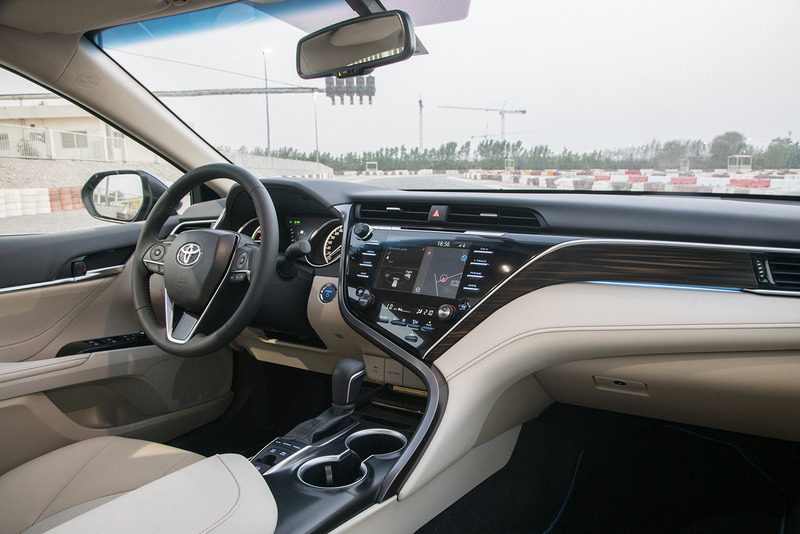 But Toyota sees a bright future in hybrid electric technology, as a way of providing smart, fun, and eco-friendly transportation. 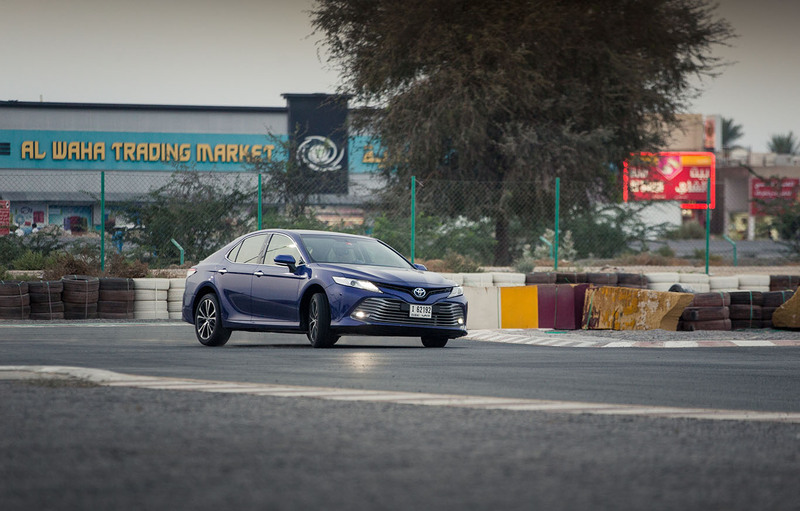 And judging by the performance of the Camry HEV, we have to agree.